An Iroquois Falls man is in hot water. 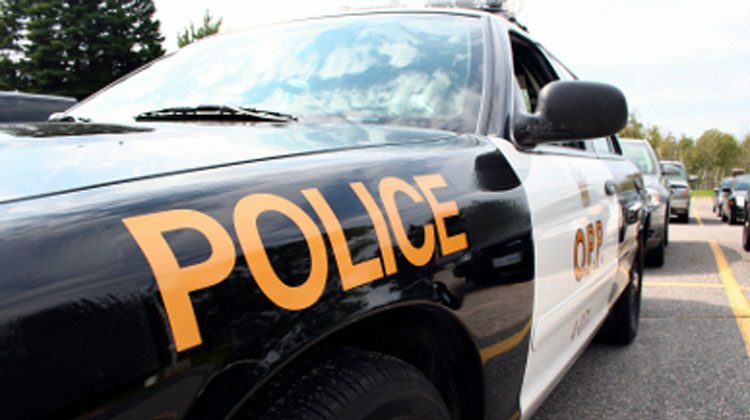 The OPP says officers were called to investigate an incident in the town on Tuesday. Police say the investigation ended with a 65-year-old man being charged with uttering threats to cause death or harm. The man has been released and will appear in court on November 6th.